Person of interest Fidencio Diaz-Equiza to be considered 'armed and dangerous,' police said. Hillsboro Police are investigating a shooting which occured near the Sunset Esplanade on Sunday afternoon, Feb. 10. According to Hillsboro Police spokesman Sgt. Eric Bunday, police were called to a home in the 2700 block of Southeast Tumblestone Drive at about 4:16 p.m., after receiving a report of shots fired. Arriving on the scene, police found a woman suffering from a serious gunshot wound. The woman was taken by ambulance to a nearby hospital. 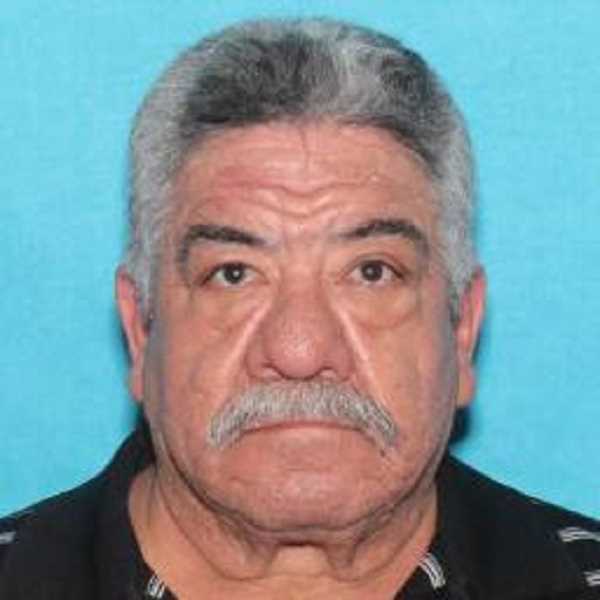 Bunday said police are actively seeking person of interest in the case, Fidencio Diaz-Equiza, 61. Bunday said Diaz-Equiza is associated with the home but would not comment on Diaz-Equiza's relationship to the woman or the residence. A K-9 team searched the area of the Sunset Esplanade, but did not locate Diaz-Equiza. Bunday said Diaz-Equiza should be considered armed and dangerous. If people see him, they are asked to 9-1-1. Diaz-Equiza is described as 5-foot 10-inches tall and weighs 220 pounds.